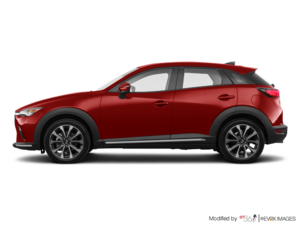 The Mazda CX-3 is currently one of the most popular models in the growing sub-compact SUV segment. With its sporty, refined styling and dynamic drive, the Mazda CX-3 has quickly gained a place in a segment that already boasts several new models. As a fun-to-drive alternative to most other urban SUVs, the Mazda CX-3 quickly gained a loyal customer base that enjoys commuting daily in a spacious and versatile vehicle. And now, we're getting a brand new Mazda CX-3 for 2019. The model presented in April at the New York International Auto Show is greatly improved and offers even more reasons to love it. For starters, the new 2019 Mazda CX-3 will have more power. 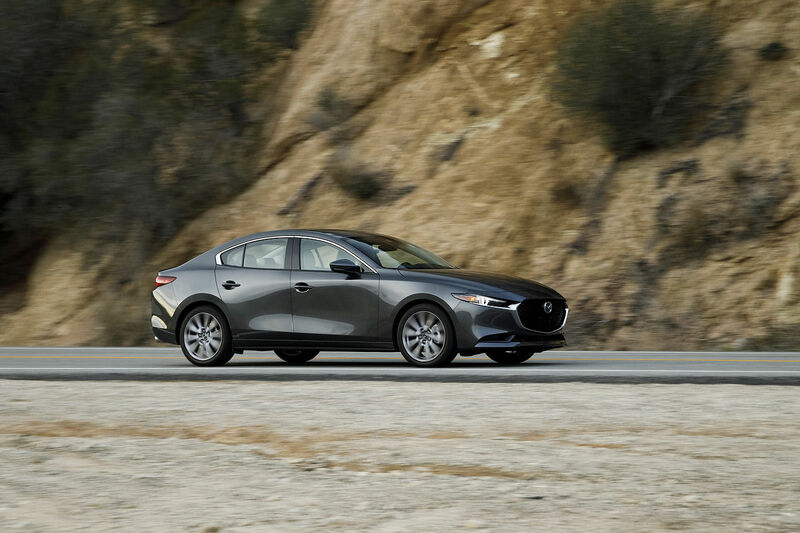 In fact, it will offer 148 horsepower and 148 lb-ft of torque from its 2.0-litre SKYACTIV-G four-cylinder engine. Next, the 2019 Mazda CX-3 includes the G-Vectoring Control (GVC) system for the first time. 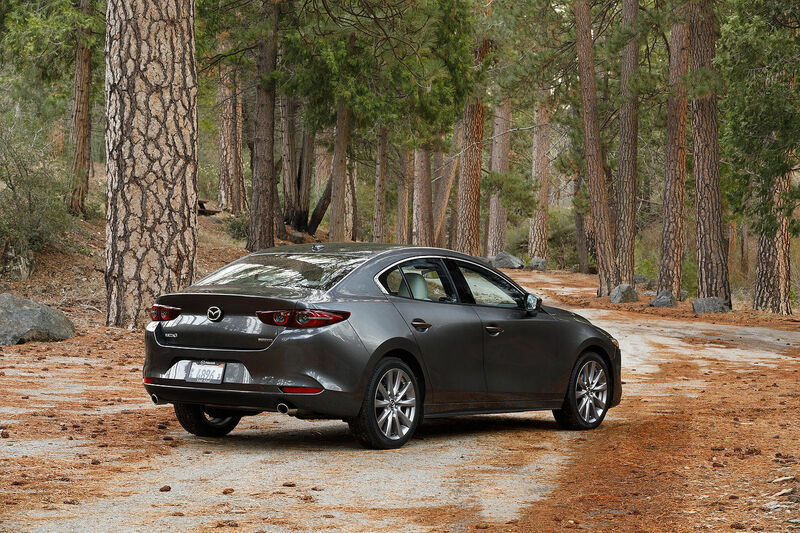 Introduced on the new Mazda3, the GVC system uses engine torque to stabilize the vehicle at low speeds or on the highway. The result is that when you are in the city, you’re more comfortable because you won’t feel body roll or movements as much. On the highway, you will notice that the steering wheel is more precise and the vehicle is easier to drive in a straight line. Overall, GVC is designed to improve your comfort and the ride. In addition to the new G-Vectoring Control system, the 2019 Mazda CX-3 has high-end materials inside that enhance its refinement and quality. Leather seats will, for example, be offered in the top-of-the-line GT model. 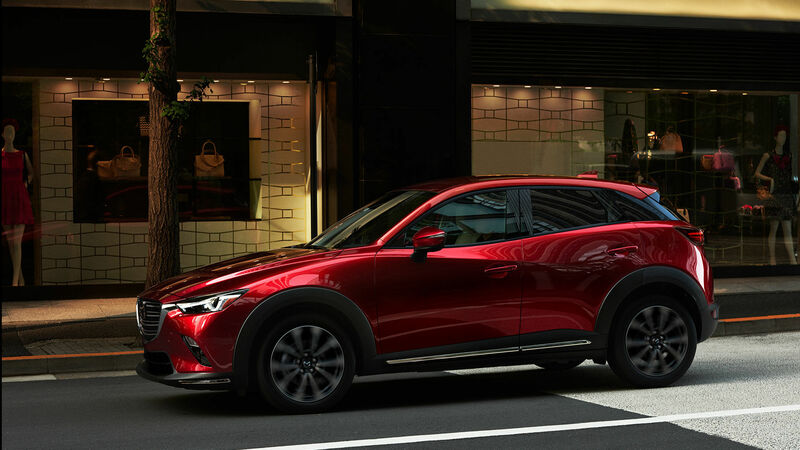 Contact us today to learn more about the new 2019 Mazda CX-3!